place for your out of town family to enjoy when attending a ceremony. 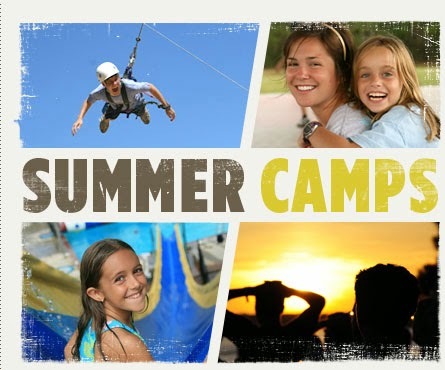 plans now to stay with us when dropping off or picking up your campers! Let’s start with the Liberty Theatre in downtown Tyler. They always have fun events, speakers, movies, etc. We usually feature the happenings there in every blog! This is Peter Roussel. He currently live in Houston, Texas. He formerly lived in Washington, DC where I spent 1981 – 1987 serving in the White House as a Special Assistant and Deputy Press Secretary to President Reagan. 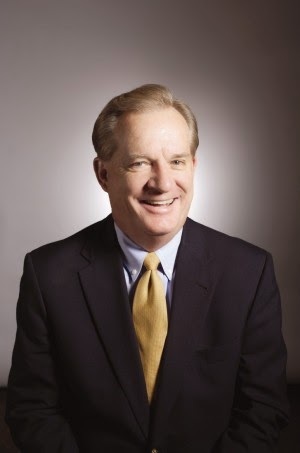 Prior to that, he first came to Washington as Press Secretary to a then-Congressman from Houston named George Bush and served as his Press Secretary when he was in Congress, when he ran for Senate in 1970; and when he was US Ambassador to the United Nations. Later he had my first tour of duty under President Ford from 1974 – 1976.
and Emma are mother and daughter who march to different drummers. their love in very different ways. May 14 at 7 p.m. Tickets are $7 online or at the door starting at 6 p.m.
May 21 at 7 p.m. Tickets are $7 online or at the door starting at 6 p.m.
Aspiring actress Lora Meredith meets Annie Johnson a homeless black woman at Coney Island and soon they share a tiny apartment. 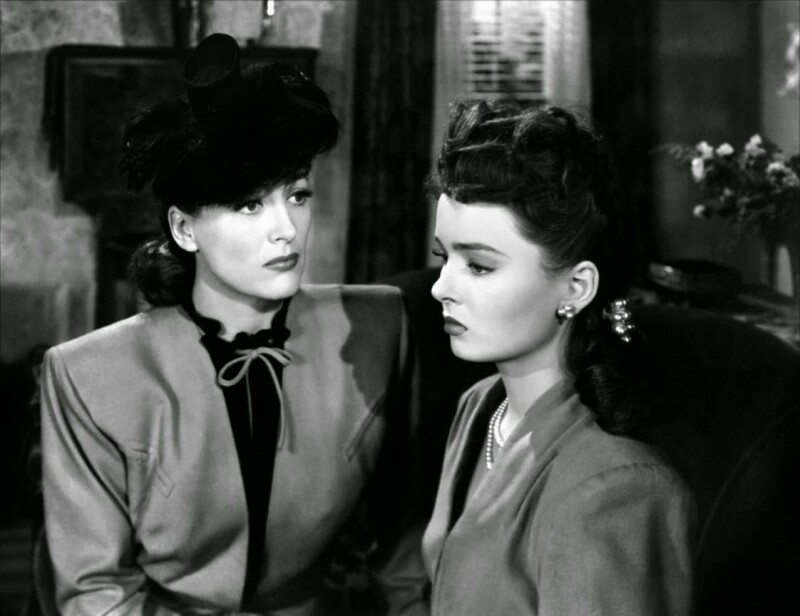 Each woman has an intolerable daughter, though Annie’s little girl Sarah Jane, is by far the worse. 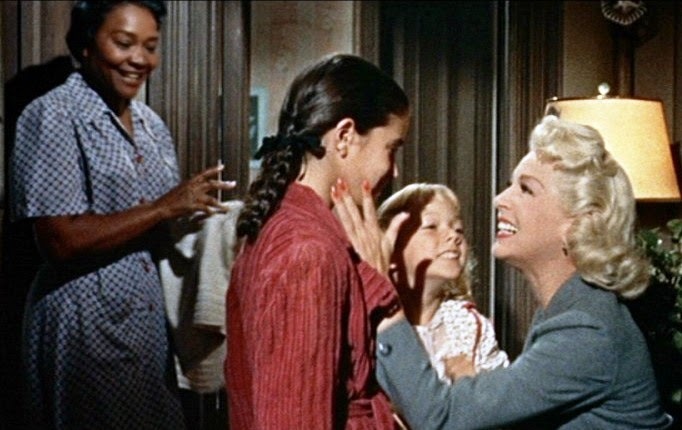 Neurotic and obnoxious, Sarah Jane doesn’t like being black; since she’s light-skinned, she spends the rest of the film passing as white, much to her mother’s heartache and shame. Lora, meanwhile, virtually ignores her own daughter in a single-minded quest for stardom. 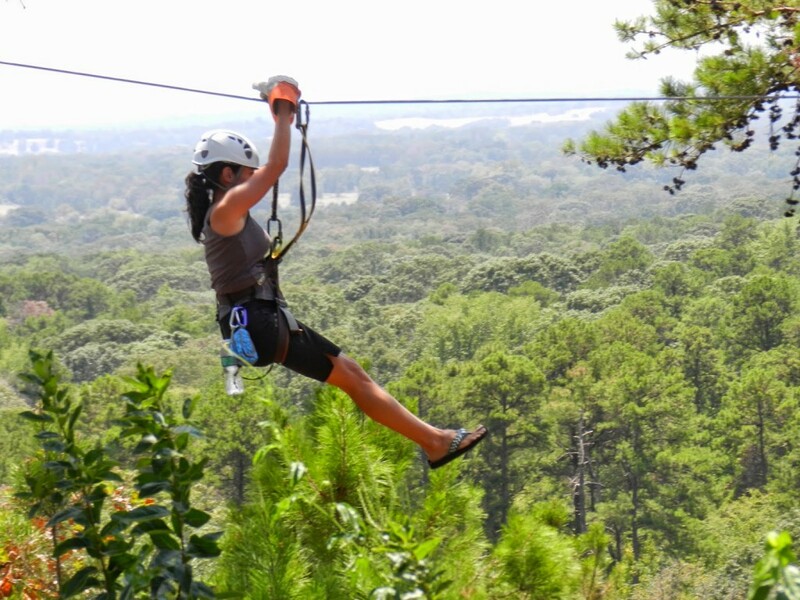 May 28 at 7 p.m. Tickets are $7 online or at the door starting at 6 p.m.
take you soaring through towering pines, hardwoods and high above the rocky hillside of one of the highest elevations in East Texas. 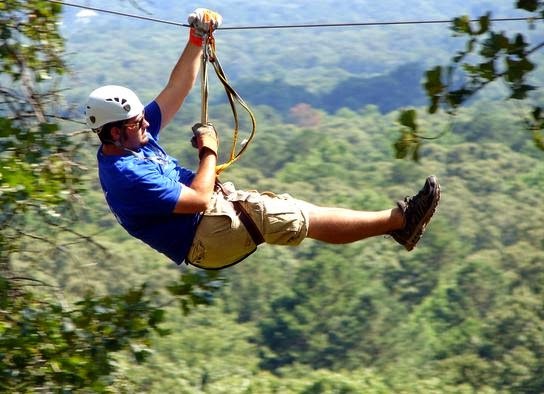 New York, Texas ZipLine Adventures is located in the New York Community just 15-20 minutes east of Athens where the East Texas Hill Country begins. Along with your ZipLine Tour, enjoy the wildlife and learn about the local ecology or just relax in a beautiful, peaceful, private setting. We are definately in the country, so enjoy your travel to some of the most scenic landscape in all of TEXAS! The Shultz’s have 3 grown children, Chad, Carson & Carley and now the newest family member, Case Shultz who was born in Dec. 2011. And who could forget Winston, the families boxer dog who loves to greet everyone who visits and he just might tag along on an occasional zipline tour. Nature was left undisturbed as much as possible to enhance an adventure tour of a lifetime. Each guest has the opportunity to experience the natural beauty of the steep, rocky hillside while zipping through the tree tops. Or call 903-681-3791 It is so much fun! The second photo is our niece Carly Wright!! leave encouraged and with a fresh perspective. 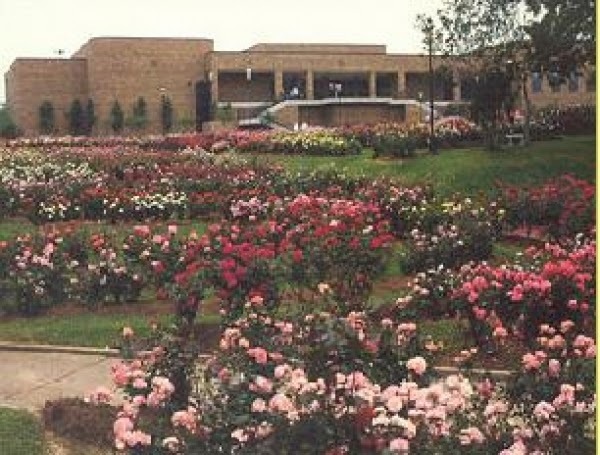 Established in 1952, the Tyler Municipal Rose Garden is the nation’s largest rose garden, spanning 14 acres. The gardens are a popular destination for both local residents and for visitors, and offer a diversity of photographic opportunities. They are the location for numerous wedding photo shoots, school group photos, parties, reunions and professional photography as well. It is one of 24 All American Rose Selection (AARS) test gardens in the country, and also includes a unique Idea Garden created and maintained by the Smith County Master Gardeners. This is the time of year to visit the gardens. The weather is great and the roses are in their first bloom!! Rosevine Inn is only 1 mile from the garden, too. Tyler State Park is a state park north of Tyler, Texas. Conservation Corps (CCC). The park opened in 1939. There are great shops and music most every night! 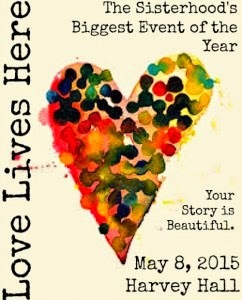 Here’s a few other things happening in May! Saturday, May 16: Gum Creek celebrates our first year open with 35% off the entire store! There are alot more camps in the area. Some are overnight-some are day camps-no matter which-do not for get to stay at the Rosevine Inn Bed and Breakfast while the kids are enjoying themselves!! View five unique private gardens and landscapes in the Tyler area. 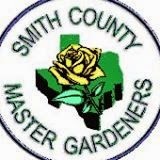 find us on Facebook, https://www.facebook.com/SmithCountyMasterGardeners or call 903-590-2980. This will be the last weekend until First Monday In October that the weather will be fairly pleasant! Don’t miss it!! Learn more about the history of this Texas landmark. Then, make plans to join us for the next Trade Days weekend and enjoy a shopping experience like none other. 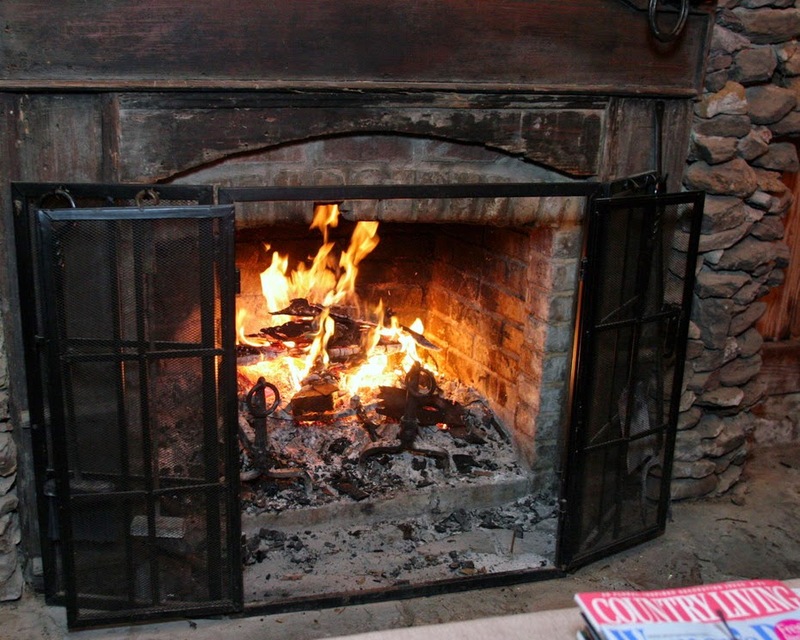 Come by and enjoy a glass of wine by the outdoor fireplace, in the barn or out in the treehouse! This entry was posted in Uncategorized and tagged Camps in Tyler, Canton Trade Days, Liberty Hall-Tyler, Rosevine Inn, Tyler Area Restaurants, Tyler Junior College, UT Tyler. University of Texas Tyler by admin. Bookmark the permalink.